Innovate NYC is a challenge based social innovation program open to university students across New York City. 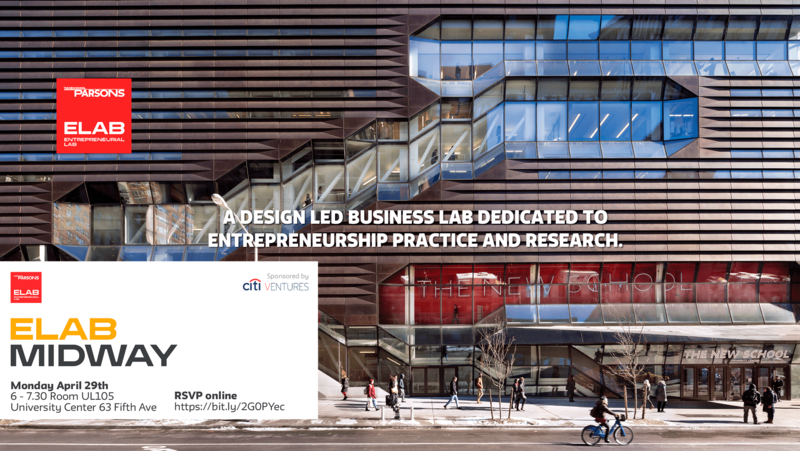 It brings together diverse participants from 11 different institutions in an intense hands-on studio format leading to the development of real-world design solutions to local challenges. 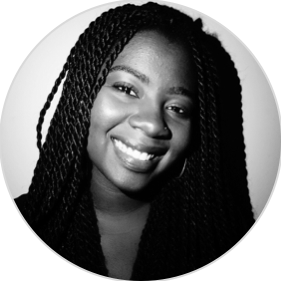 Rhea Alexander, director and founder of ELab, serves on the board of advisors and is a founding member of Innovate NYC in the consortium of universities. Parsons ELab and The New School are happy to share that the following 5 students have been selected for the 2018 Innovate NYC Future Pathways Challenge program. and aims to inspire people around her and deliver a positive impact. 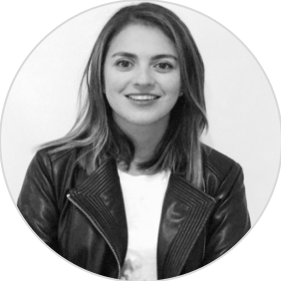 She is a proud Colombian and wants to pioneer design and sustainability practices in Latin American industries. 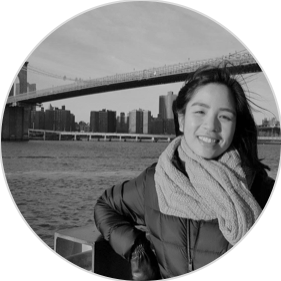 Aryanna is a design researcher and innovation strategist and is currently a graduate student of the SDM program at Parsons. Prior to this, she has done research and strategy work with organizations that aim to deliver innovation and create a positive impact on society, such as Works of Heart, Curiosity Design Strategy and Migo Entertainment. She believes in the power of design and collaboration between institutions in solving the world’s most pressing problems. Outside of work, Aryanna enjoys traveling, exploring cultures, and meeting new people. Renuka is a first-year graduate student in the SDM program at Parsons. Her interest in the possible outcomes of the intersection of business and design, in the context of sustainability, acted as motivation for her to study Design Strategy. The city of Chandigarh, designed by the master architect Le Corbusier, has acted as an inspiration for her to becoming an architect herself. 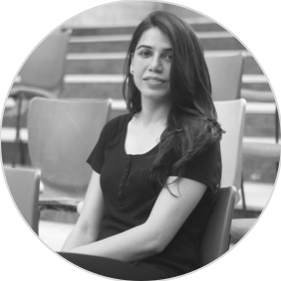 After gaining few years of professional experience in the field and some international exposure in Switzerland, she has successfully delivered multiple projects of varying scales from concept to execution. Outside of work, she enjoys the outdoors, swimming, bhangra and occasional hikes. Anthonio is a Global Studies Major and Creative Writing minor at the New School with a focus in African development and diasporan studies. She has worked as a refugee tutor with the International Rescue committee and as a global ambassador for the new school. Prior to the New School, she has studied journalism and culture in Bangalore, India and North African and Islamic studies in Meknes, Morocco. With a background in international development, Adam is an adaptive problem solver who is deeply committed to understanding global issues and improving people’s livelihoods through market-based solutions. Over the past four years, he has been working with NGOs, nonprofits, startups, social enterprises and VCs in emerging markets across East and West Africa. Through this journey, he has worked at the intersection of global development, technology, and human-centered-design. 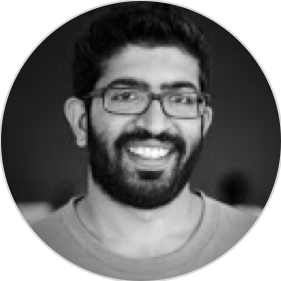 He’s interested in exploring ways where we can design and scale well-designed products, services, and experiences to address complex social issues. Interested in applying to be a mentor?